We provide a full range of recruitment and consultancy services in accordance with the local business standards. Our specialists have extensive experience in recruitment across various sectors, especially in Water Treatment, Medical Devices and Technology/Biotech. Chronos Israel also provides contracting and payrolling services. 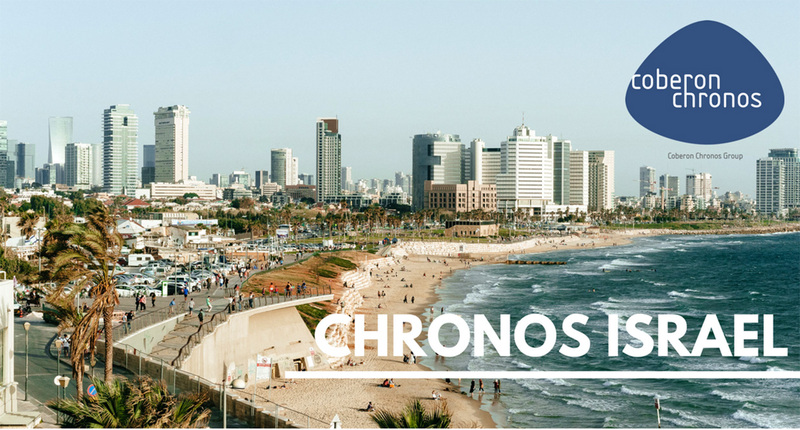 Chronos Israel provides its clients with dedicated, qualified and experienced recruitment consultants who can fully assist the day-to-day HR requirements of your local operations and company.